A platform for emerging designers and artists to showcase art, clothing, jewellery, collectables, home wares, object design and furniture design. The Lock Stock provides a platform for artists and designers seeking to showcase their work to the general public in a relaxed, design minded market atmosphere. Designs on offer vary from arts to clothing, jewellery, collectibles, homeware, object design, furniture and the like. 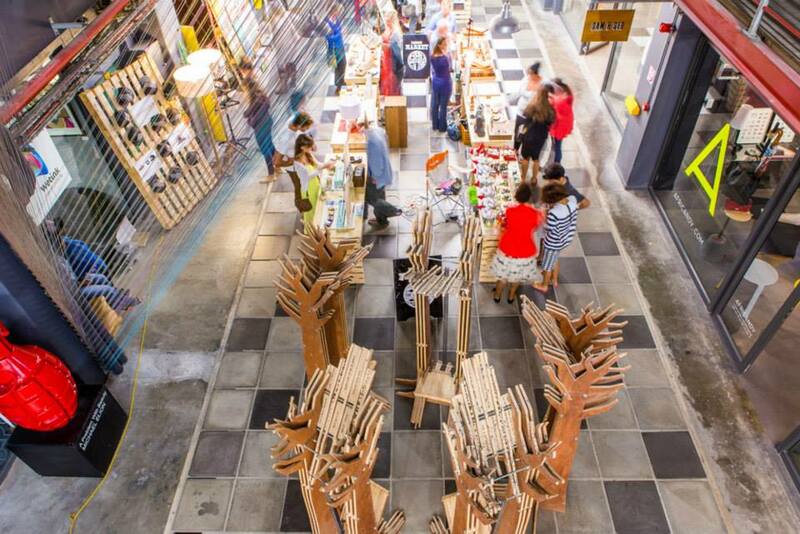 Though creatives change from week to week, visitors can expect to find a healthy dose of fresh design every Saturday at one of Cape Town’s design hotspots, The Woodstock Exchange. 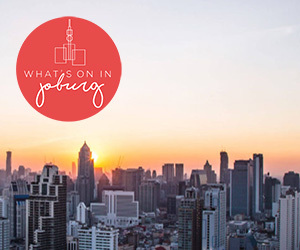 For more information regarding The Lock Stock or if you are keen to trade, please email us at tina@thelockstock.co.za. Alternatively pop in on a Saturday and corner us for a chat, we like meeting new people!